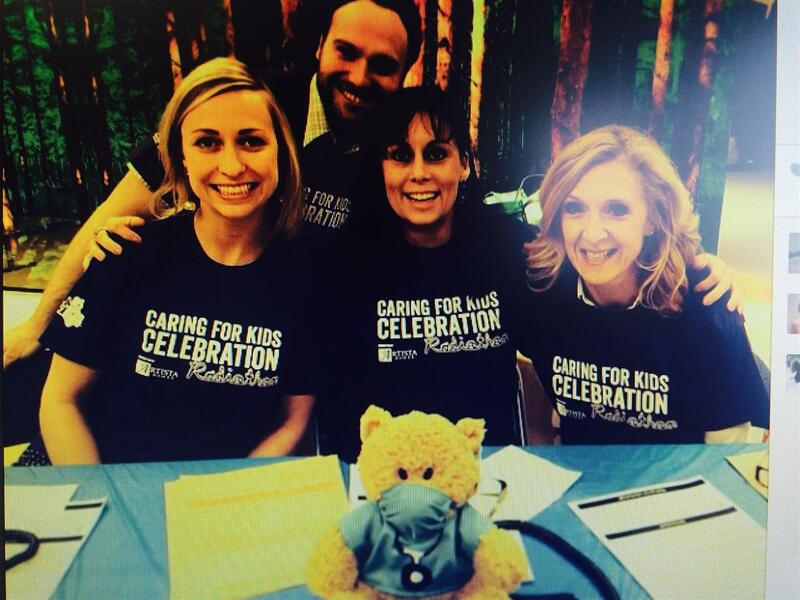 Giving back and building healthier, happier communities is a non-wavering goal, pledge, and joy of Amber's. She is extremely grateful to have a career that allows her to share her successes with those who need it. Amber is very active in her community and volunteers, holds fundraising events and participates on various committees & boards. 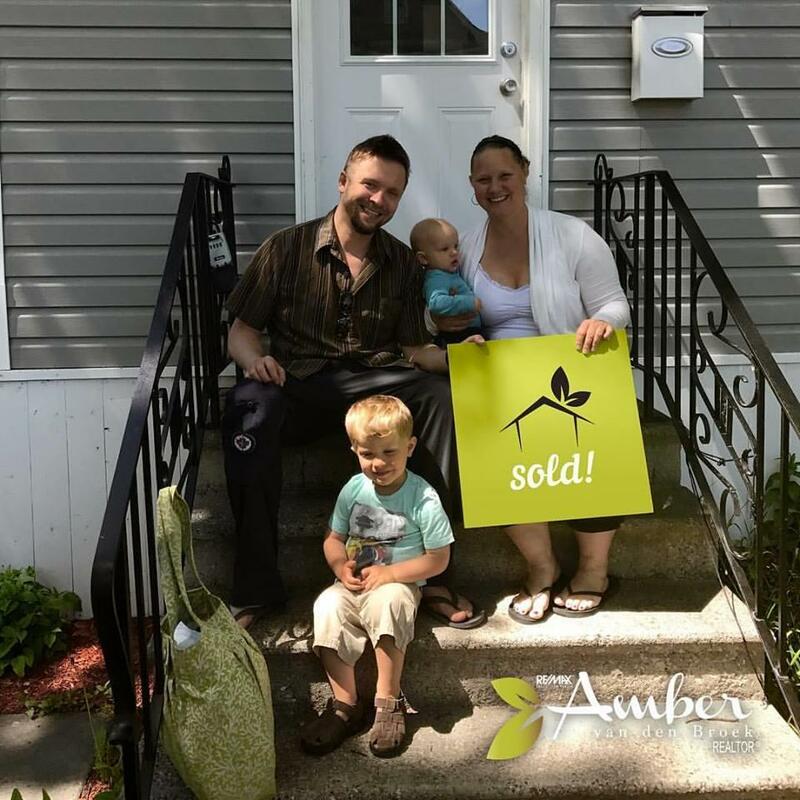 Every transaction completed by Amber has a portion of the proceeds donated to Children's Miracle Network and Habitat for Humanity Manitoba Ltd., as well as supporting Green Action Centre. 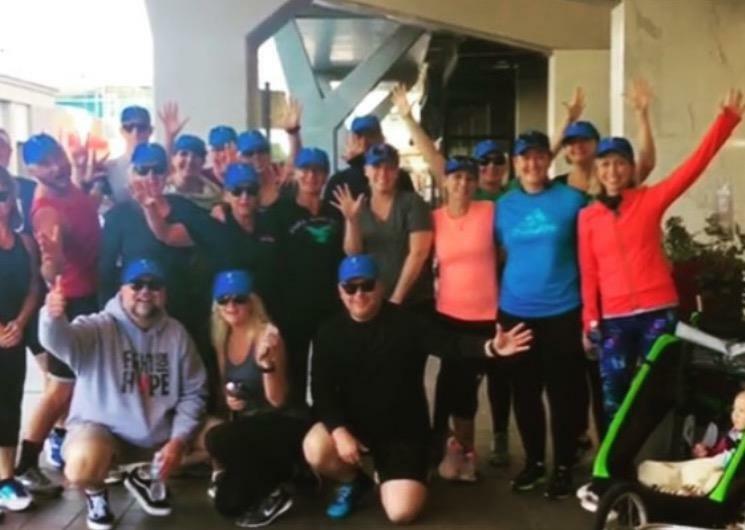 Brisk run through Winnipeg today for the RE/MAX run for the kids with proceeds going to the Children's Miracle Network. Even Anika got in on the action! Congratulations to all of the 40 participants! 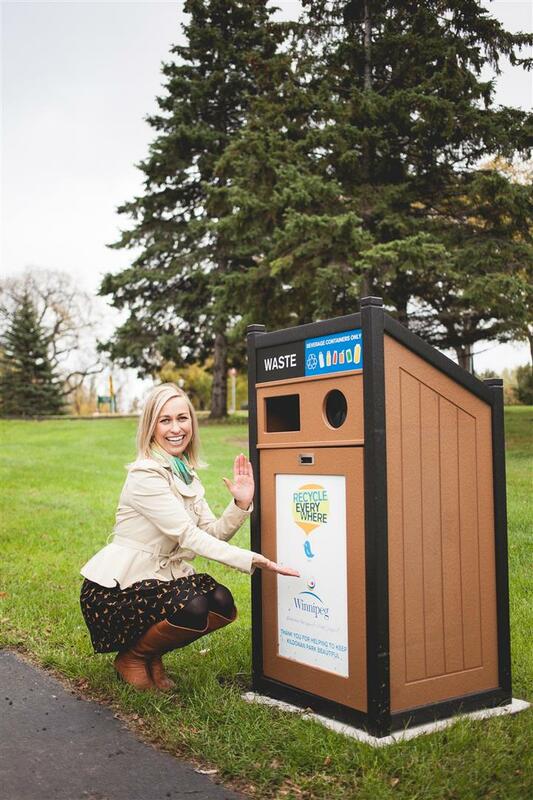 Amber van den Broek, aka THE GREEN REALTOR, is proud to support the new initiative by Green Action Center to provide COMPOST service in the city of Winnipeg at an affordable price, her clients that have purchased houses in the servicing areas of Winnipeg receive COMPOST FOR ONE YEAR as a gift from AMBER! ($300 VALUE). Check out COMPOST WINNIPEG for more information on this fantastic service! Make your trash can lighter, dryer and cleaner! It's even easier than taking the trash out. Check out COMPOST WINNIPEG for more INFO! It is a great honour to help give back to an organization that has been so close to my heart, so on June.7th, we are grabbing a team to help build a house with HFH. Millions of Canadian families are living in unstable homes. Kids need stability and a clean, safe, solid foundation to grow. 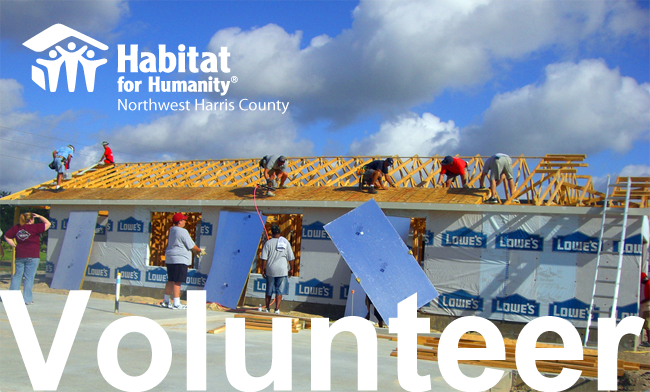 Little by little, brick for brick, you can help bring stability to the lives of many low income families. Affordable home ownership is not just about putting a roof over their head, it is about putting the ground beneath their feet. Your support is helping little ones who need a way to brighten their day. The stories of these strong children are so inspiring - Amber is more than grateful to be able to give to such a great organization. Along with per sale donations, she also participates in the telethon every year helping raise more funds for this wonderful cause. 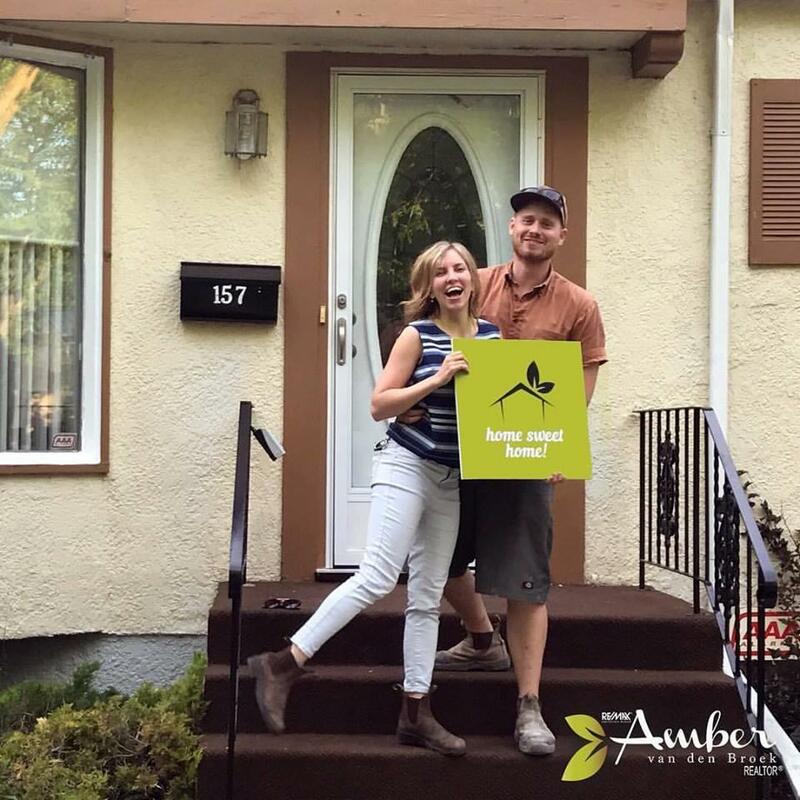 Habitat for Humanity Manitoba Ltd.
Before becoming a REALTOR ®, Amber van den Broek worked at the Winnipeg chapter of Habitat for Humanity®. She was fortunate enough to see the real impact this organization makes in the lives of families. Home ownership allows communities to flourish, and families to thrive. Having a sense of "home" makes a difference to families lives in many aspects, and Habitat for Humanity® helps families realize their goal of owning their own home!! If you've ever heard of a key ceremony, it's the most heart warming moment. After months/years of hard work, saving, building, sweat and tears, the families are given a ceremony where they receive the keys to their very own, new home! It's a joyful moment to see the happiness and gratitude that comes from realizing a goal. Amber feels very fortunate to be able to continue to support this great organization through her real estate business. Amber van den Broek is also part of the Habitat 500 Club. A Growing Forest of Trees!  Promoting Sustainable Business Practices - Click Here to View Amber's Online Tree Culture Profile. Every sale comes with a tree planted to offset the paper used!! Amber van den Broek is a member of the Green Action Centre Board of Directors. 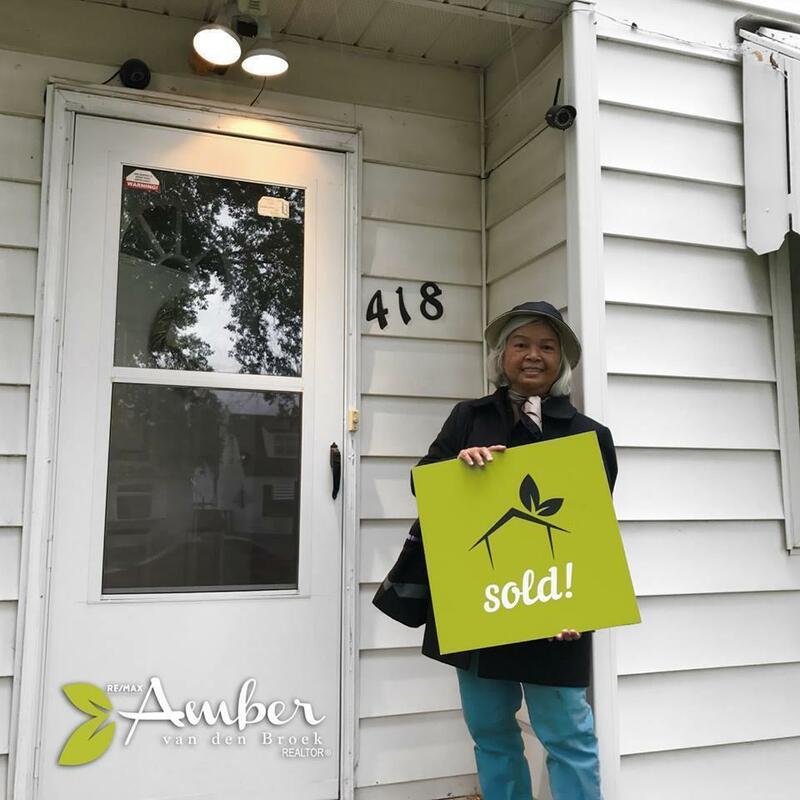 She is also a committee member with the RE/MAX General Advertising Committee, Winnipeg Real Estate Board Member Services Committee, and is the Vice Chair on the Gimme Shelter Committee fundraising for the MREA Shelter Foundation.